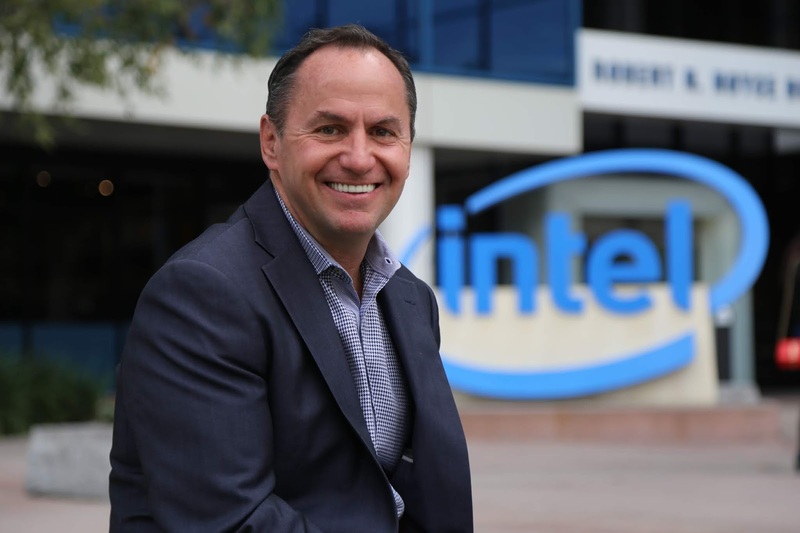 Intel has announced it has appointed Robert “Bob” Swan, its interim chief executive officer for seven months running and former chief financial officer, as its new CEO, marking Swan as the seventh person to hold the position in Intel's 50-year history. He is replacing Brian Krzanich, who resigned June last year amid disclosure of a consensual relationship with an employee that was found to be in violation of company policy. Other past Intel CEOs include co-founder Robert Noyce (1968-1975), co-founder Gordon Moore (1975-1987), Andrew Grove (1987-1998), Craig Barrett (1998-2005) and Paul Otellini (2005-2013). 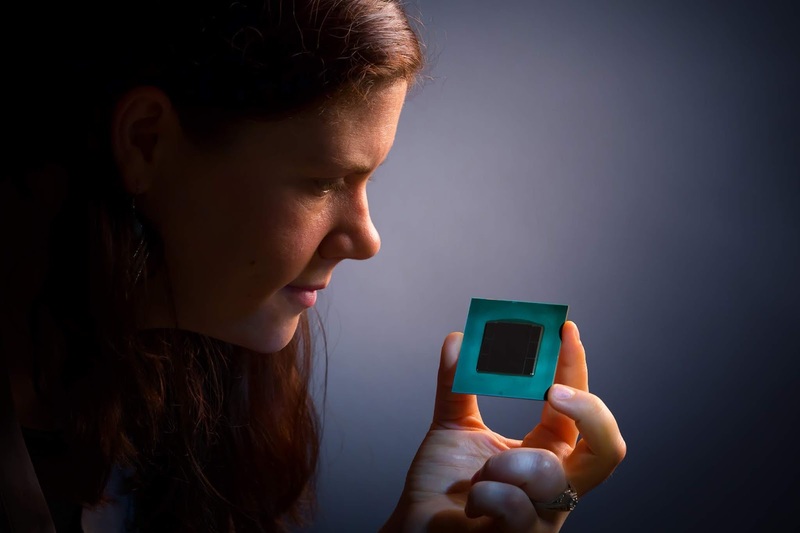 Swan joined Intel in September 2016, arriving from General Atlantic and replacing Stacy Smith as the chip manufacturer's CFO. Earlier in his career, he served as CFO of Electronic Data Systems (EDS), eBay and TRW Automotive and as CFO, COO and CEO of online grocery delivery early entree and dotcom bust Webvan. 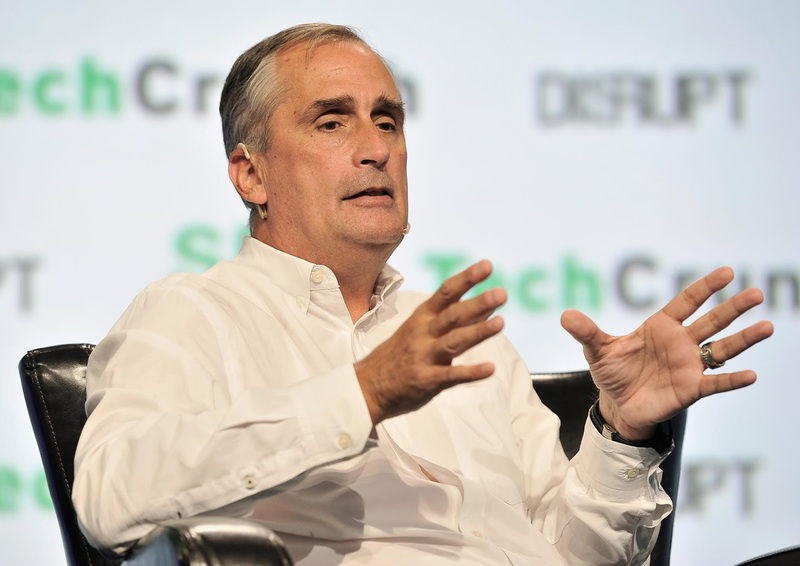 As Intel's chief financial officer, he led its global finance, mergers and acquisitions, IT and corporate strategy and investor relations organizations. Swan has a quite impressive résumé with previous director positions at AppDynamics, PayPal, Applied Materials and Skype in addition to his CFO roles. “As Intel continues to transform its business to capture more of a large and expanding opportunity that includes the data center, artificial intelligence and autonomous driving, while continuing to get value from the PC business, the board concluded after a thorough search that Bob is the right leader to drive Intel into its next era of growth,” Intel chairman Andy Bryant said in a statement. 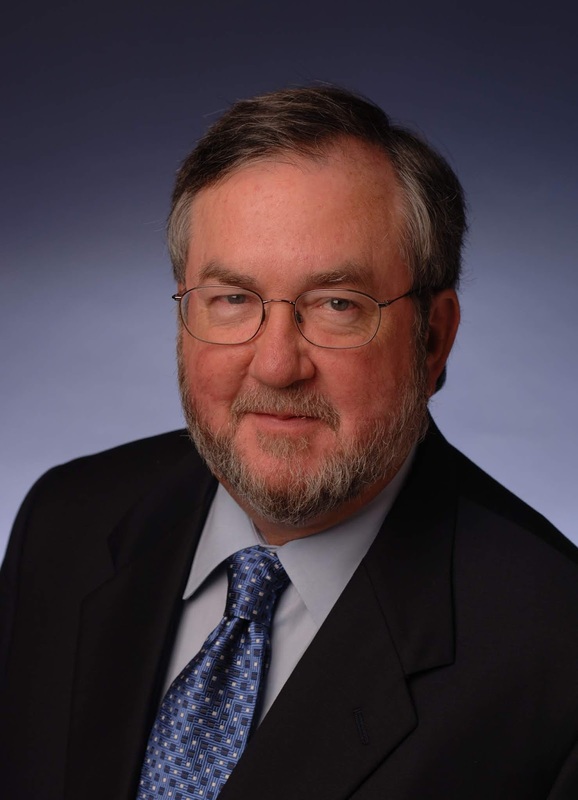 “Important in the board’s decision was the outstanding job Bob did as interim CEO for the past seven months, as reflected in Intel’s outstanding results in 2018. Bob’s performance, his knowledge of the business, his command of our growth strategy, and the respect he has earned from our customers, our owners, and his colleagues confirmed he is the right executive to lead Intel.” Bryant said. “When I was first named interim CEO, I was immediately focused on running the company and working with our customers. When the board approached me to take on the role permanently, I jumped at the chance to lead this special company.” Swan himself added.